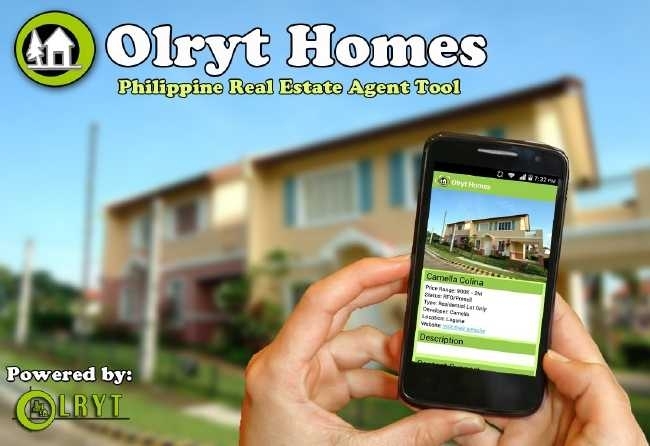 Have your own home at Lumina Bulacan near Bustos Bulacan. Price varies. Bigger lots/Townhouse/End Units are also available. once Pag-ibig loan application has been approved. Angelique (phase 3) Few units left!